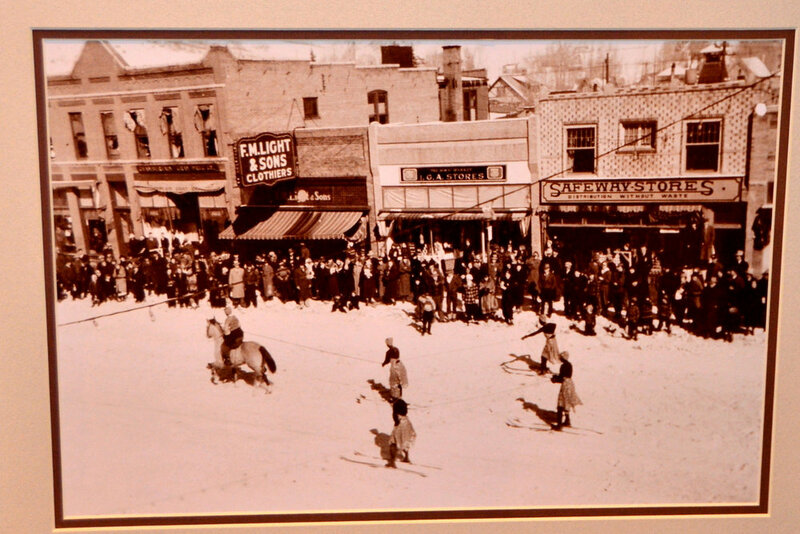 Browse through our collection of photography from Steamboat to get acquainted with it before your ski trip or to relive great memories on the slopes at Steamboat. 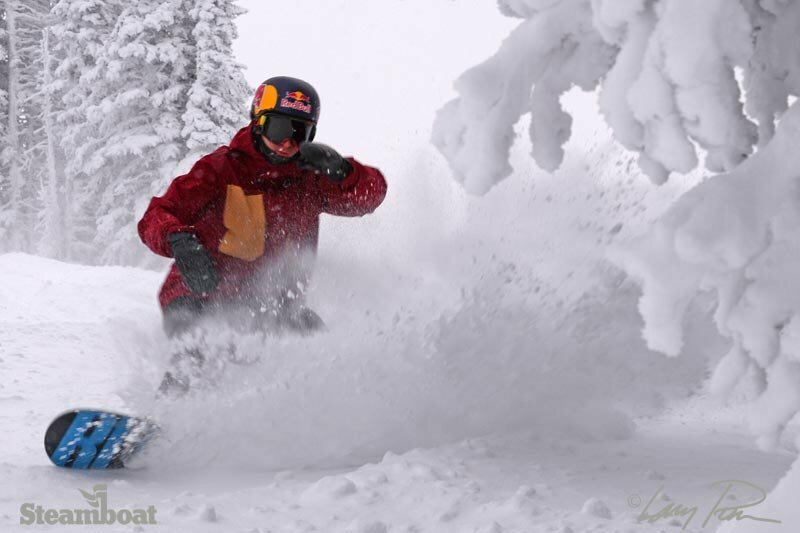 A skier sinks into the good stuff at Steamboat. 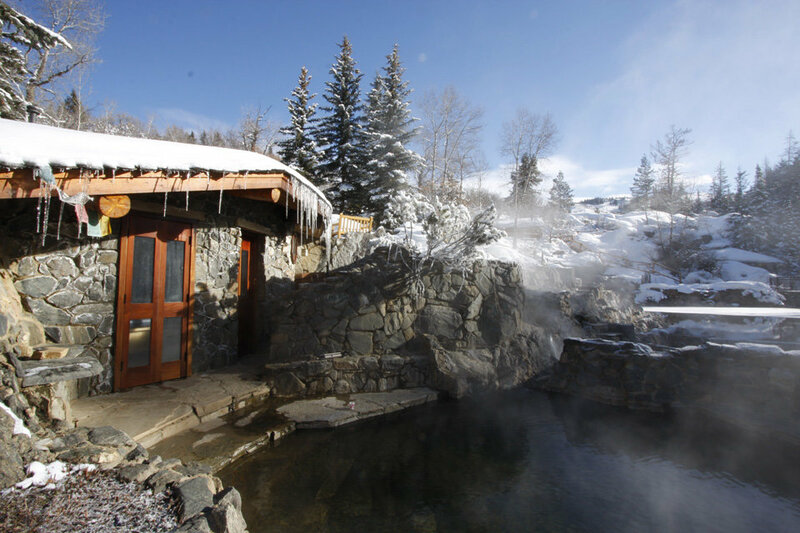 Strawberry Park Hot Springs is a must-do attraction in Steamboat. 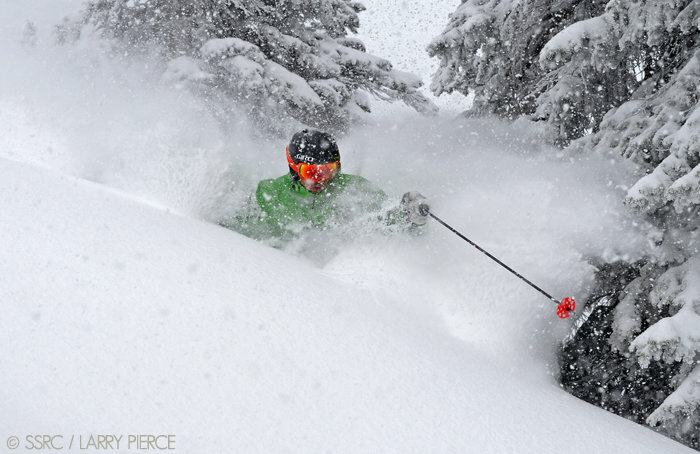 Say hello to Powder. 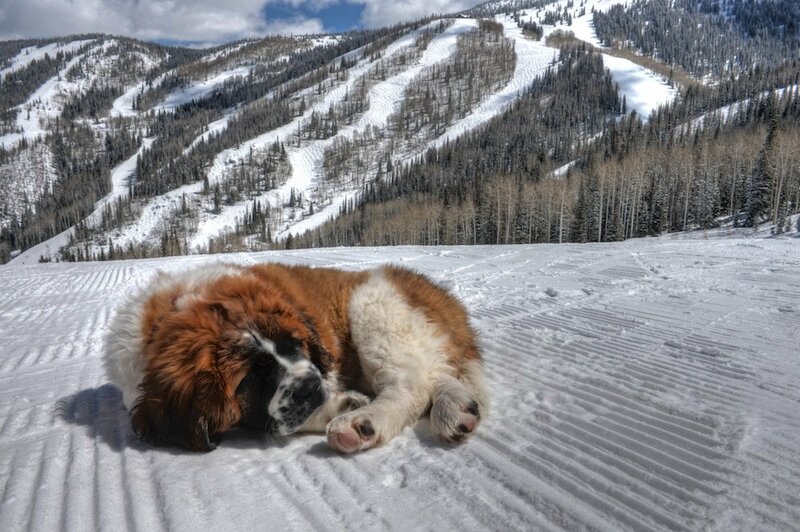 Don't let the name fool you, she's really into groomers. 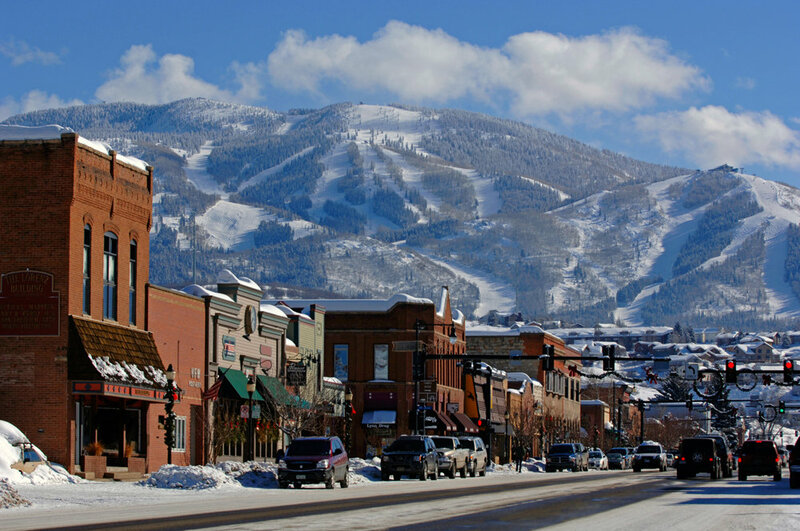 Sunshine and powder at Steamboat in Colorado. 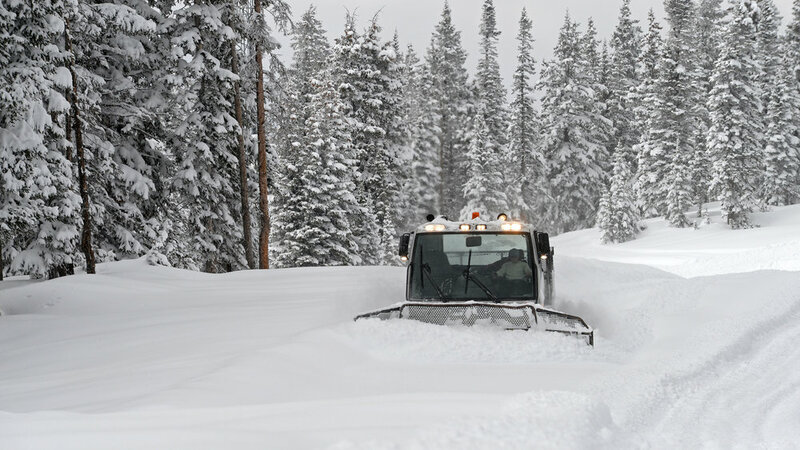 Copyright: Photo courtesy Larry Pierce. 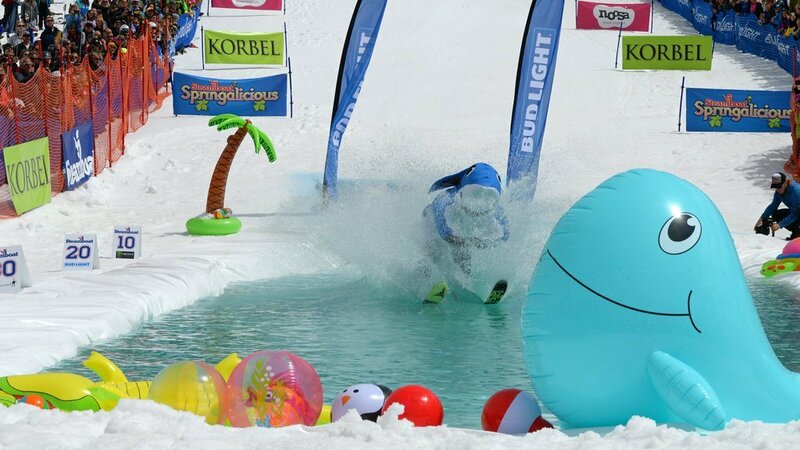 Pools at Strawberry Park vary in temperature and are generally warmer the higher up/closer to the source you go. 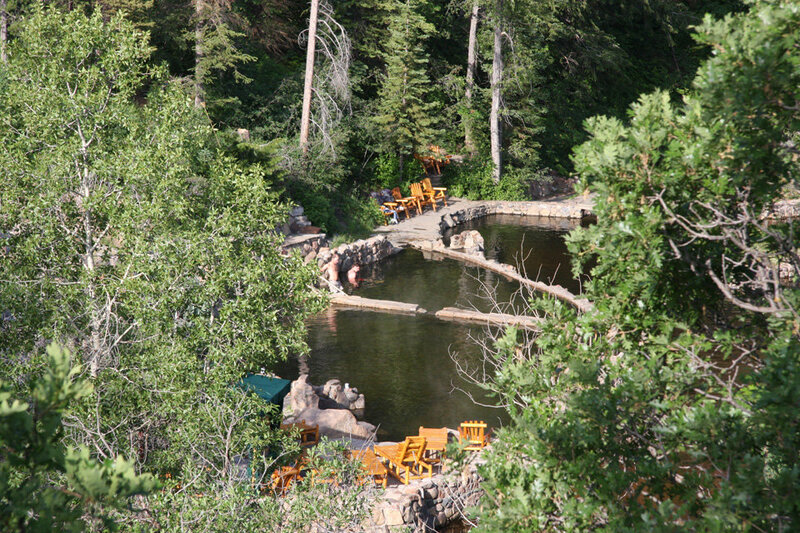 Strawberry Park Hot Springs, Steamboat. 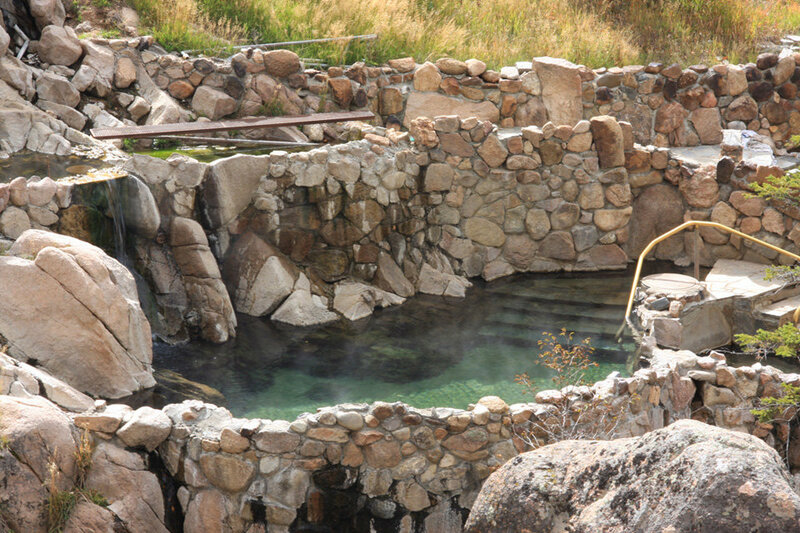 Take a soak in the Strawberry Park natural hot springs after a long day of hiking. 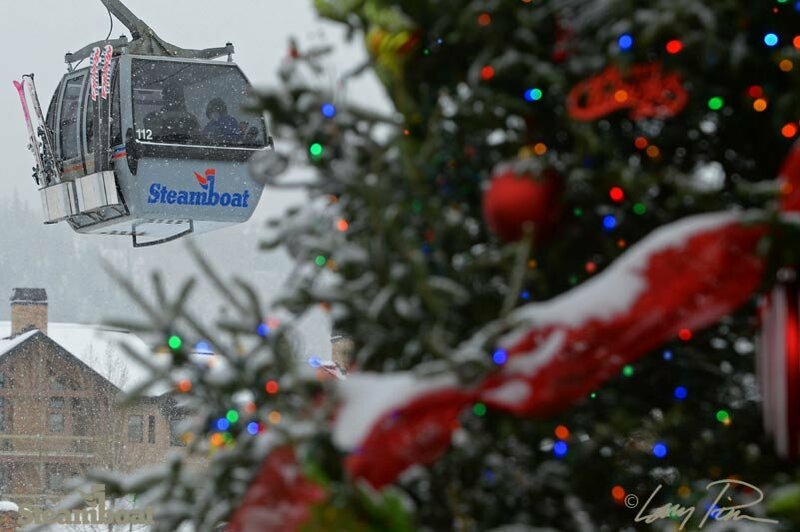 Slashing holiday stashes at Steamboat. 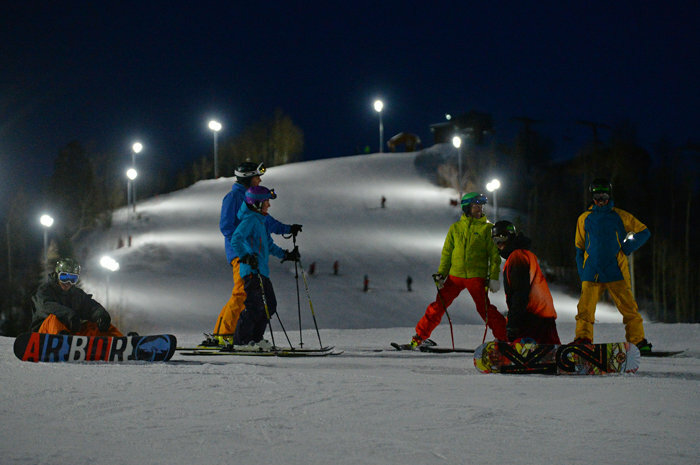 Steamboat opens night skiing for its first season. 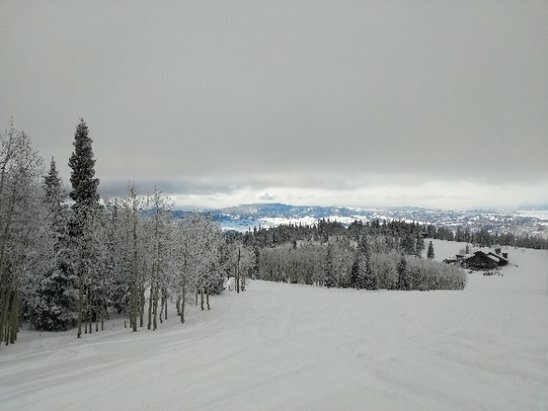 Steamboat's first storm prepping those glorious glades for skiing there soon. 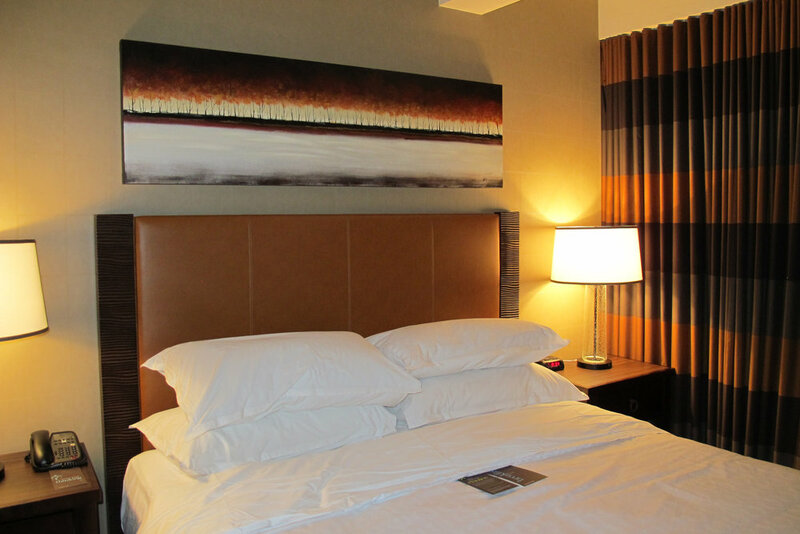 The Steamboat Sheraton has always had location, location, location on all the other lodging options in the vicinity. 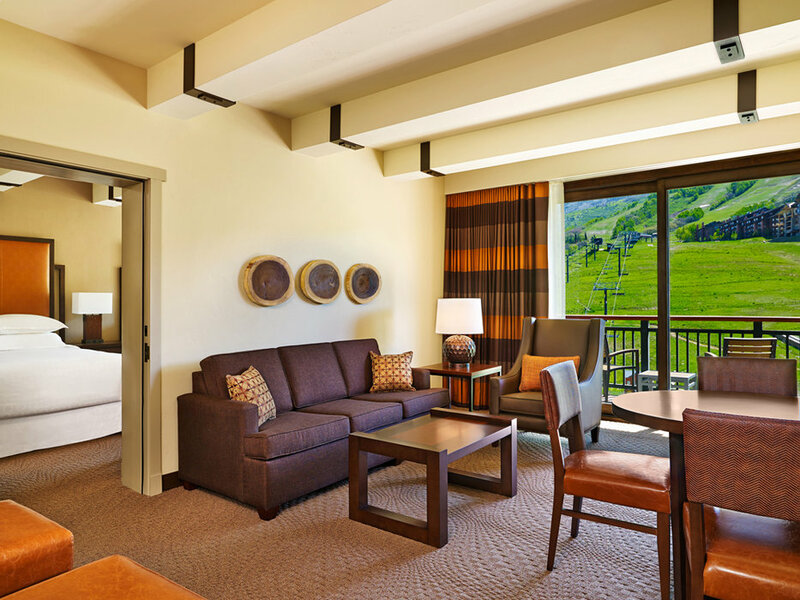 The Mountain Suites overhaul project boosted the hotel’s suite count by almost 30 times, from a couple units to now more than 50. 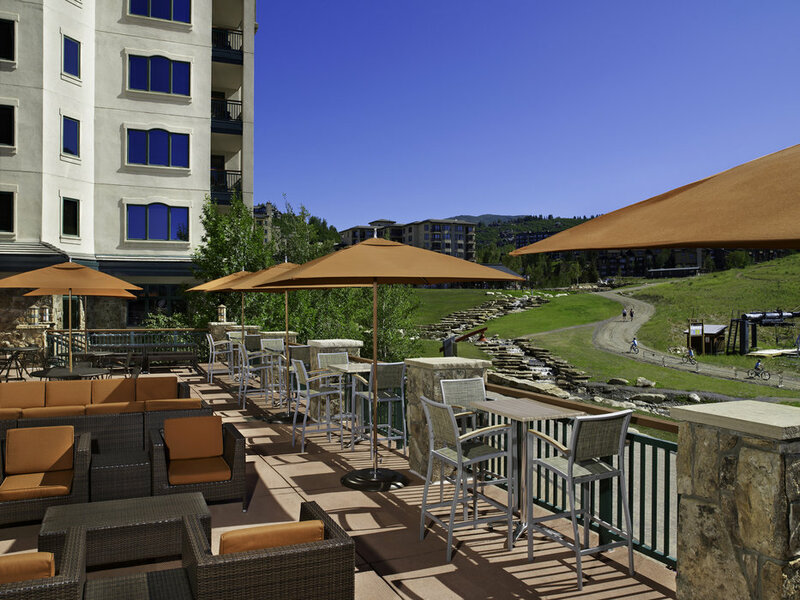 The deck at Saddles Bar & Grill is a great spot to take in the view, summer or winter. 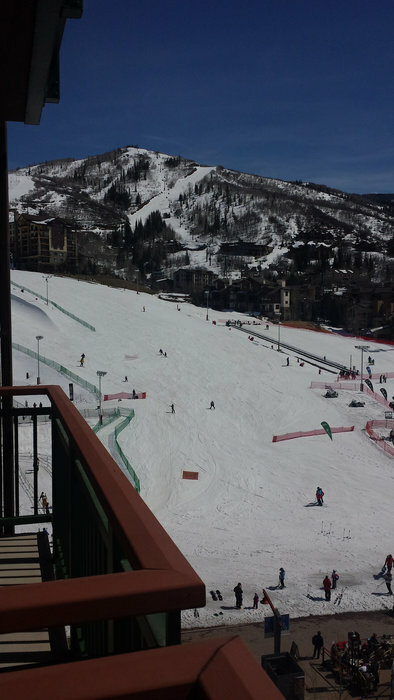 Saddles Bar & Grill sits slopeside and serves lunch, après and dinner with a mellow, mountain view. 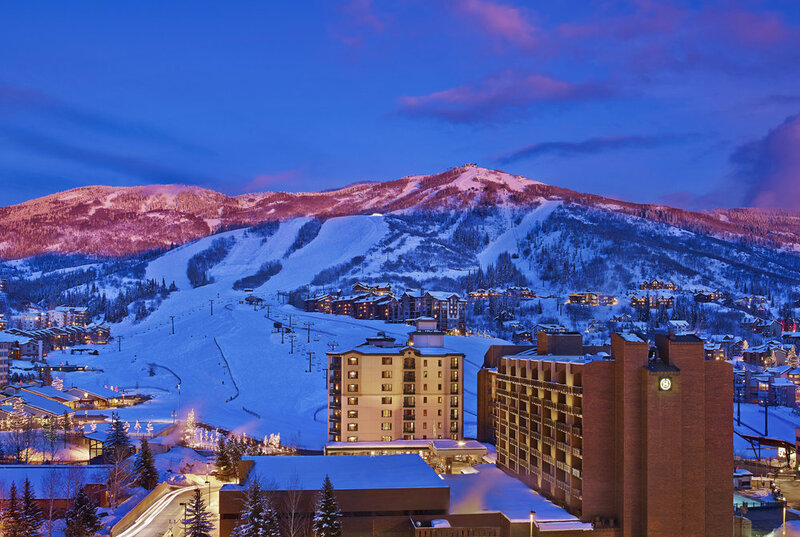 Sheraton Steamboat’s new Mountain Suites are available from studio size all the way up to a three bedroom, with options galore. 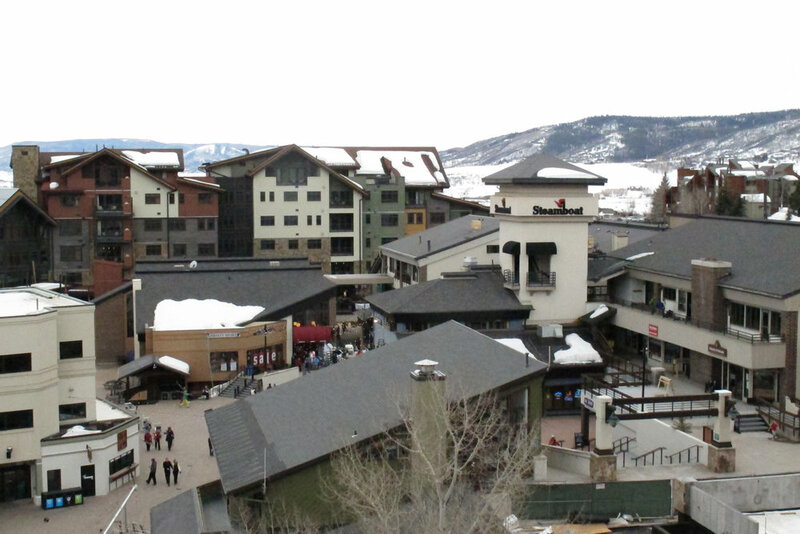 When it comes to Steamboat’s base area, you’d have to sleep in the gondola line to stay any closer than the Sheraton. 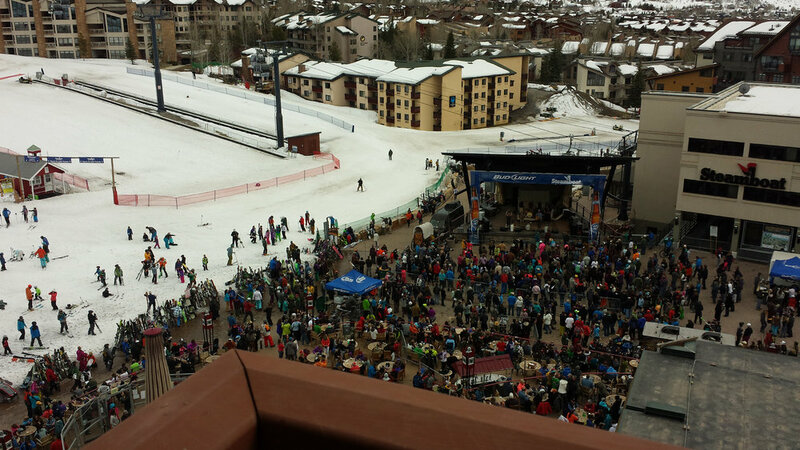 Steamboat's bustling base area, with concerts on tap all the time, is literally right below your balcony at the Sheraton. 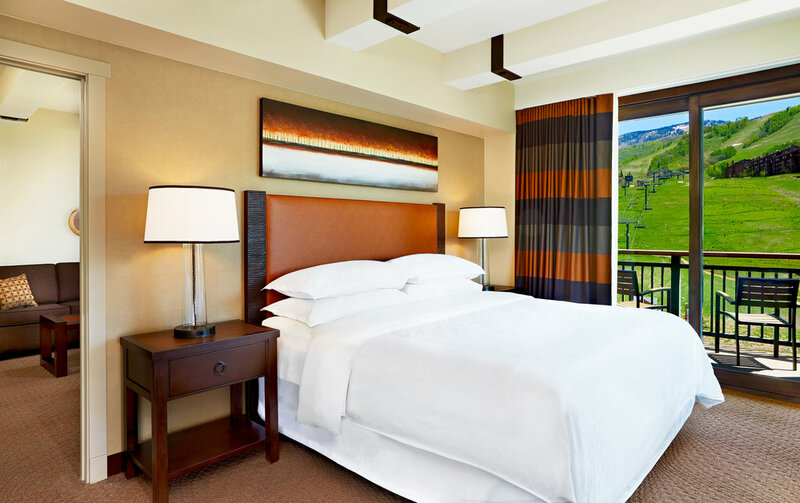 New for the 2013/2014 ski season, the Sheraton Steamboat’s new Mountain Suites will bring modern comfort to your ski vacation, whatever the size of your entourage. 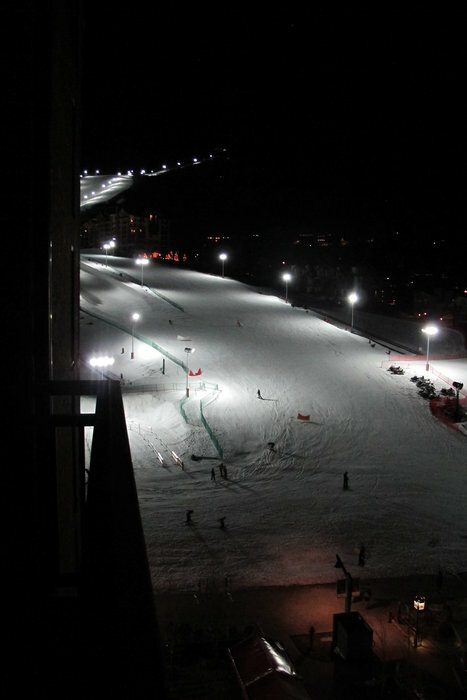 Cap off your day enjoying the new night skiing scene from the Sheraton's new Mountain Suites balcony. 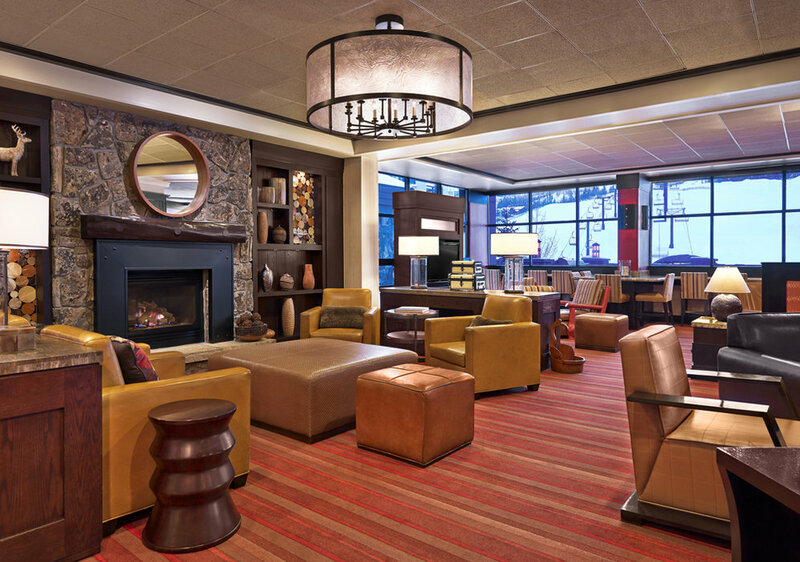 If you’ve ever gotten your ski day underway from a slopeside perspective, you know it’s all about relaxation and luxury. 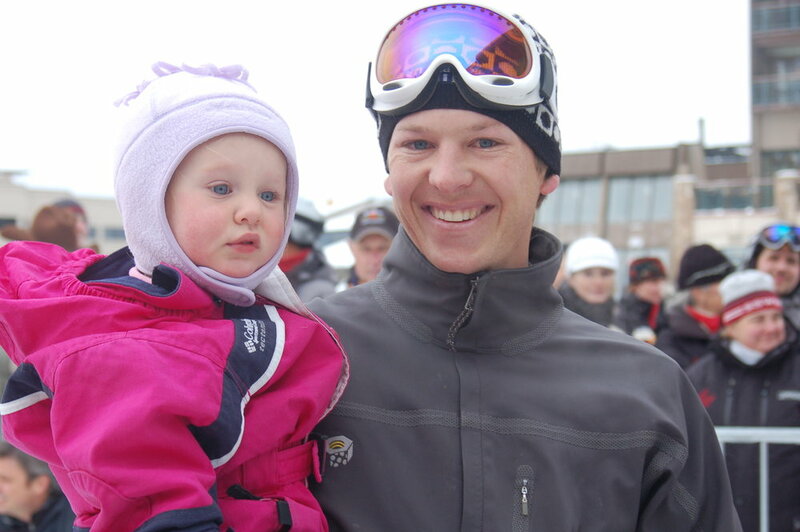 Todd Lodwick, six-time Olympian and daughter at Steamboat, CO opening day. 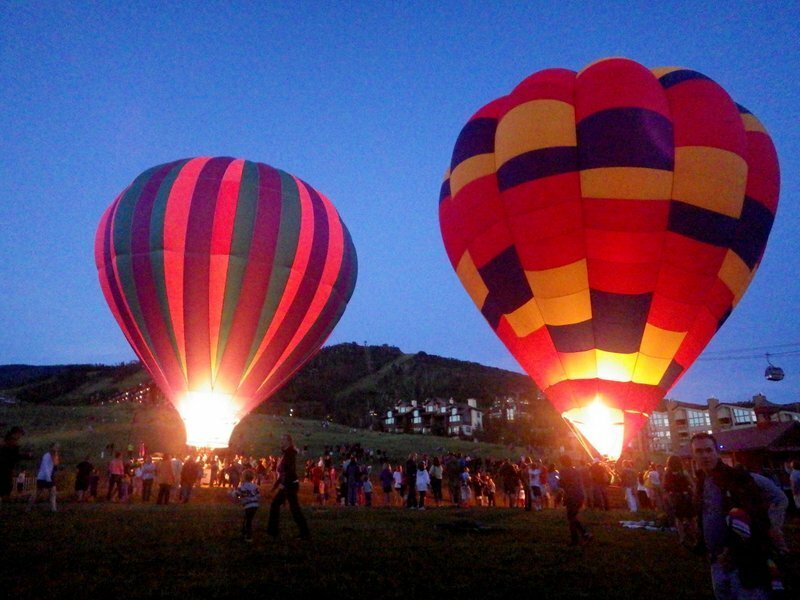 Steamboat hosts the Balloon Rodeo at dusk, at the base area. Copyright: Photo courtesy Shannon Luthy Lukens. 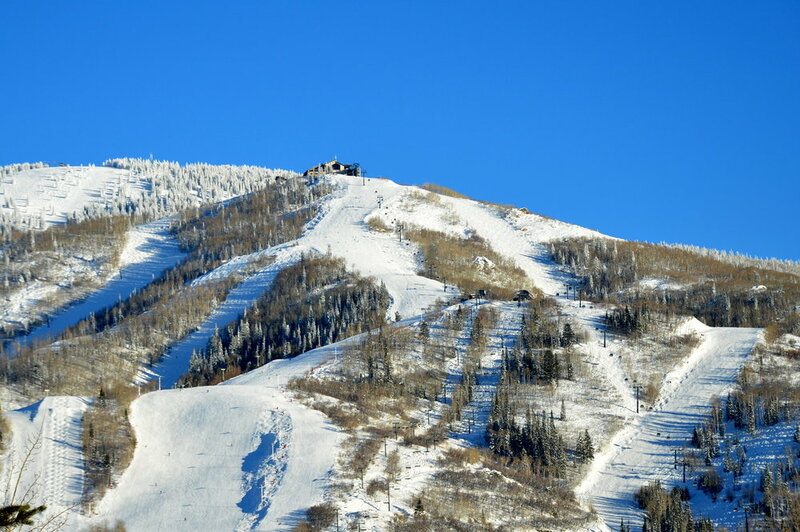 It's a Bluebird Day in Steamboat Springs. 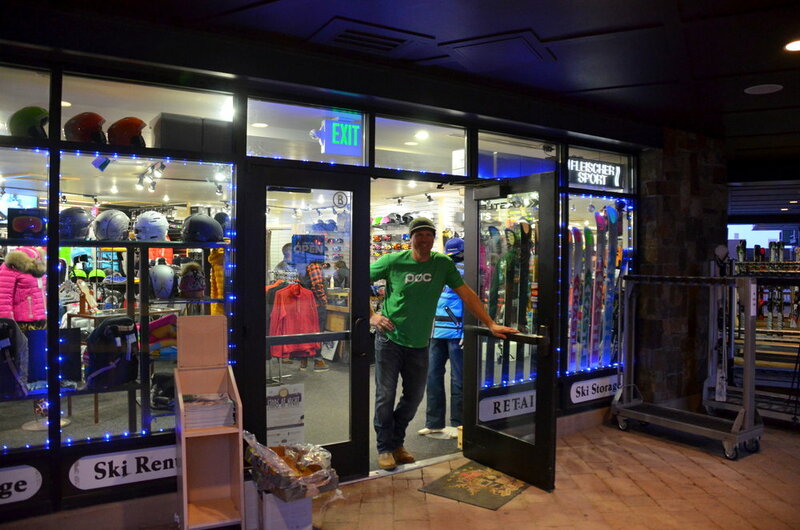 Chad Fleischer watches over the rental shop at Fleischer Sport. 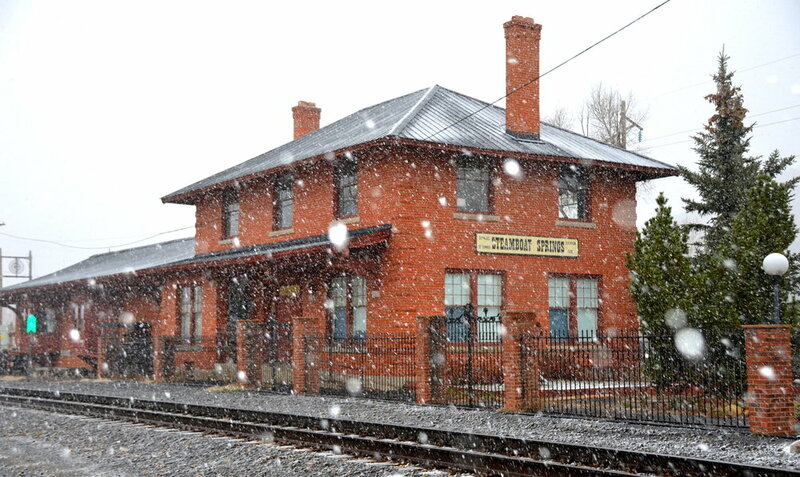 Copyright: Photo courtesy Shannon Lukens. Chad Fleischer is a former U.S. 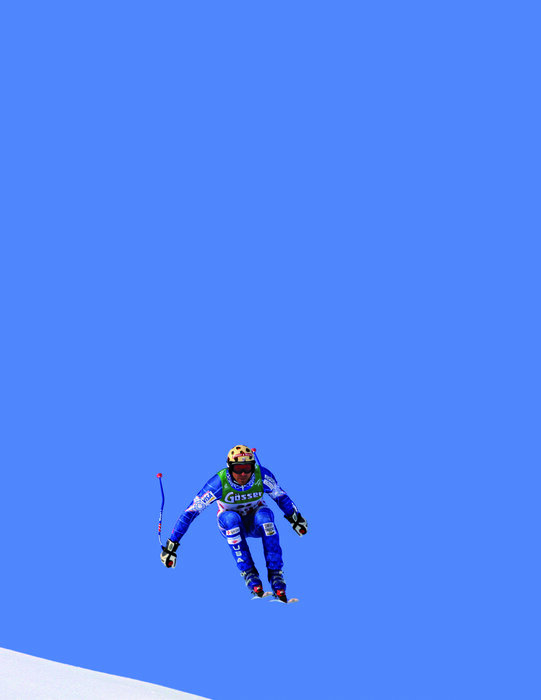 Ski Team Member and two-time Olympian. 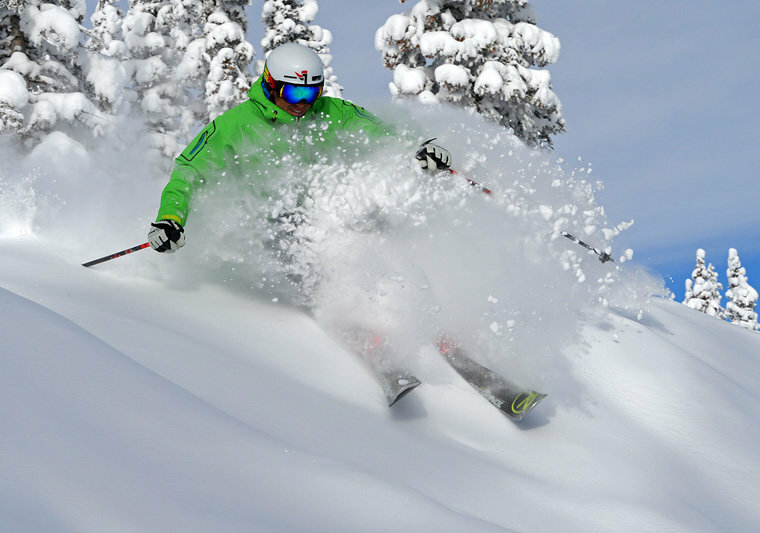 Chad Fleischer owns Fleischer Sports at the base of the Steamboat Ski Area. 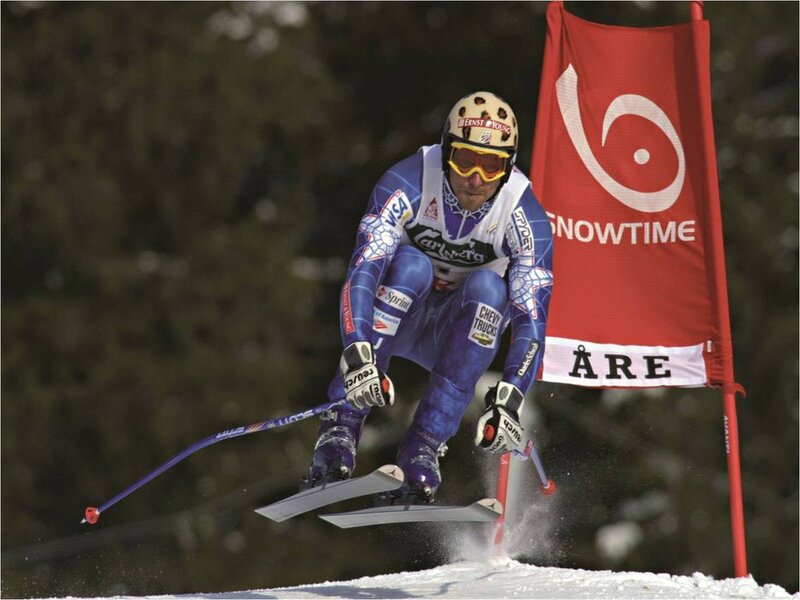 Chad Fleischer competes in the downhill in Are, Sweden. Copyright: Photo courtesy Zoom Agency France. 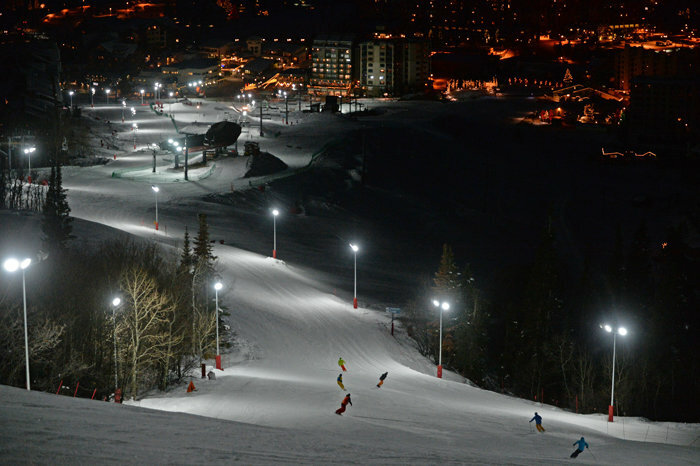 Night skiing started at Steamboat Dec. 20, 2013. 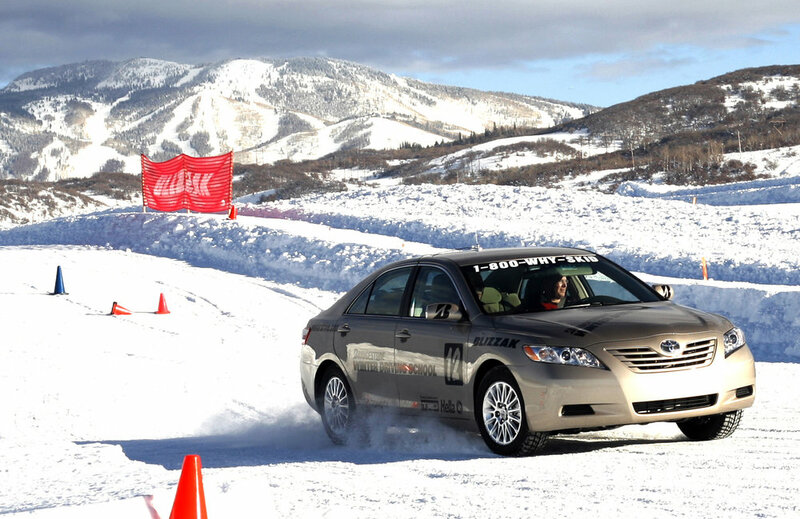 Copyright: Photos courtesy Shannon Lukens. 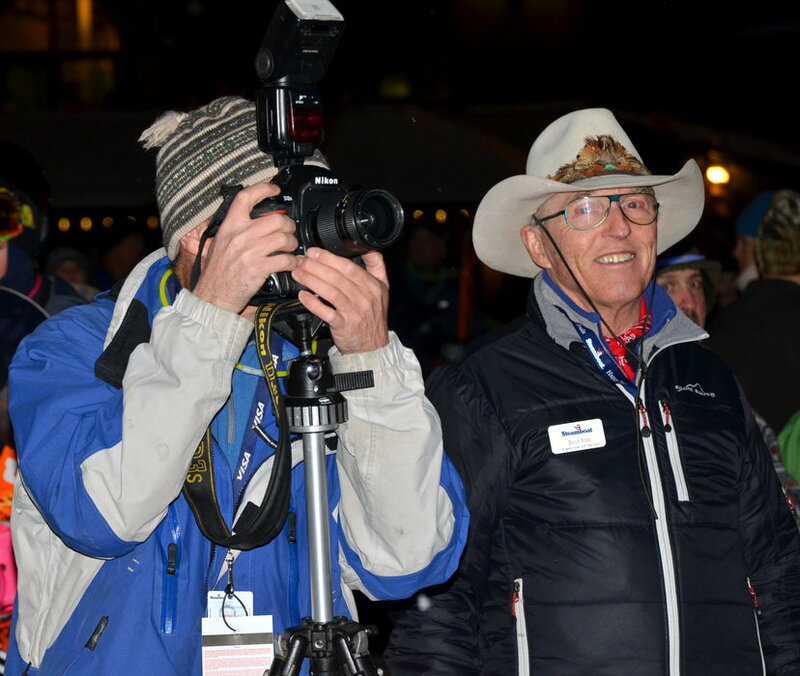 Olympian Billy Kidd watches the night skiing festivities with photographer John Russell. 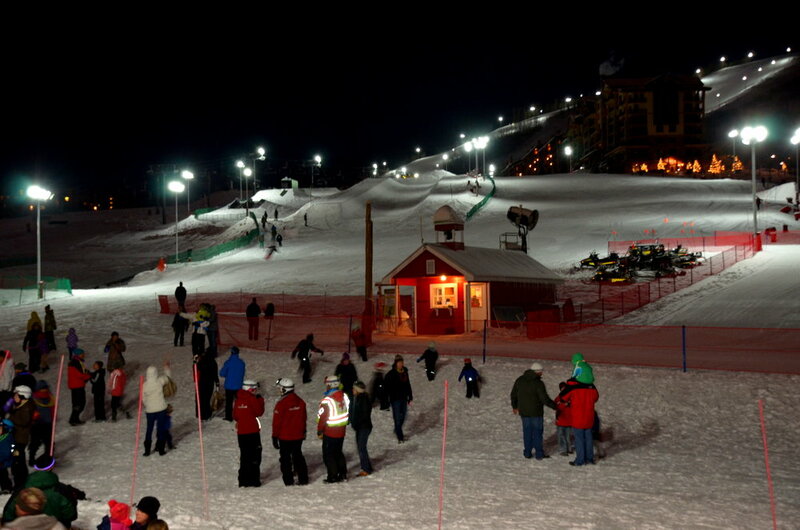 Night skiing starts at Steamboat, Dec. 20, 2013. 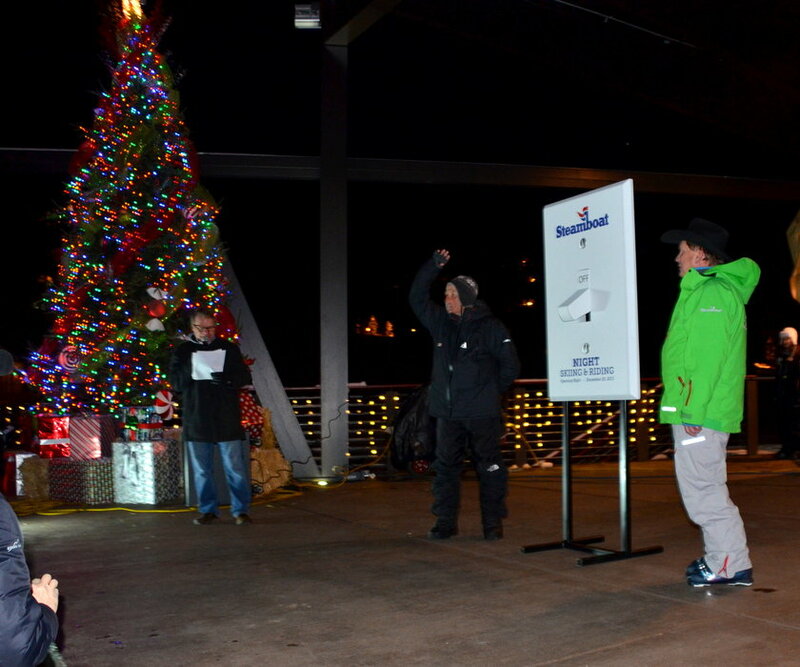 Officials prepare to flip the switch for night skiing at Steamboat. 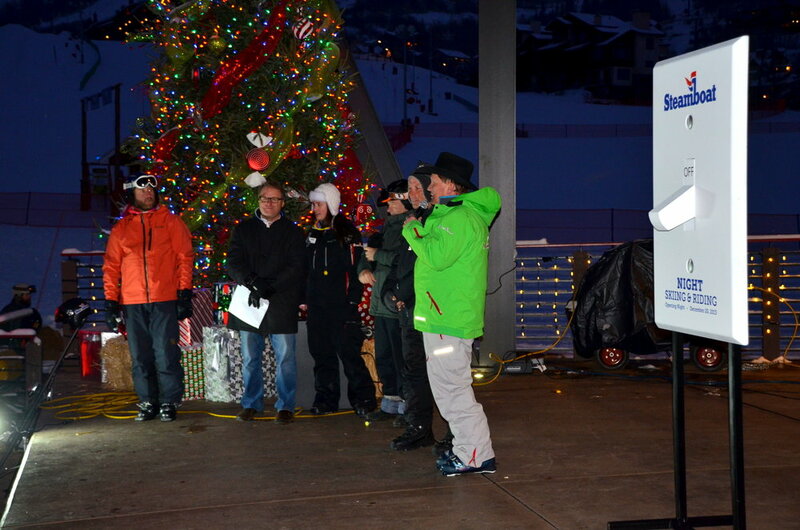 Night skiing starts at Steamboat Ski Resort, Dec. 20, 2013, with a Torchlight Parade. 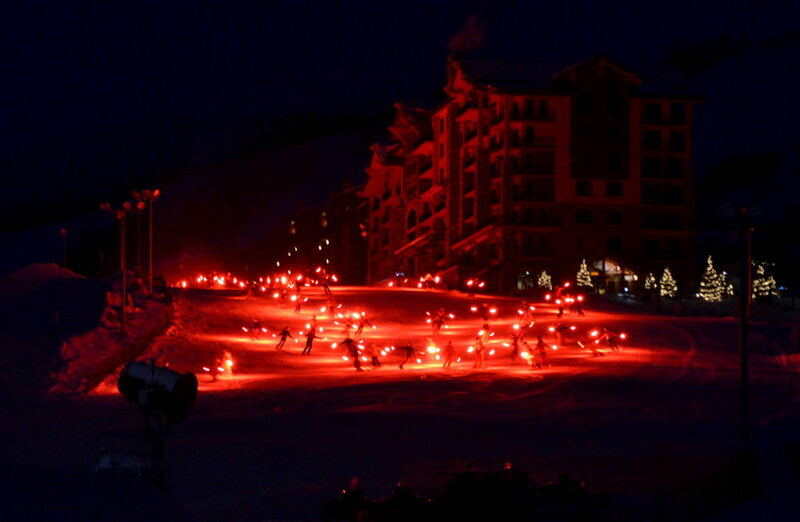 A torchlight parade kicks off the night skiing festivities at Steamboat. 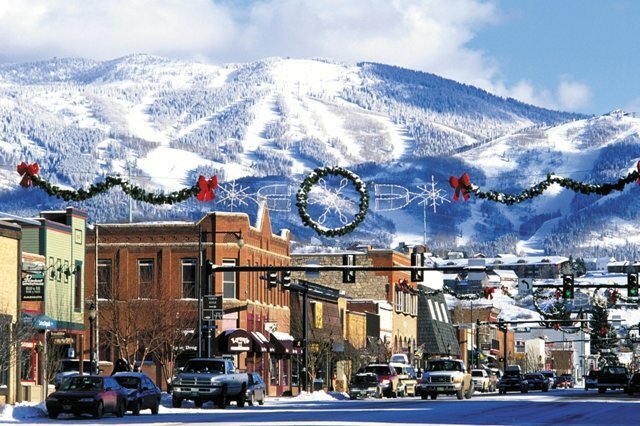 Steamboat decked out for Christmas. 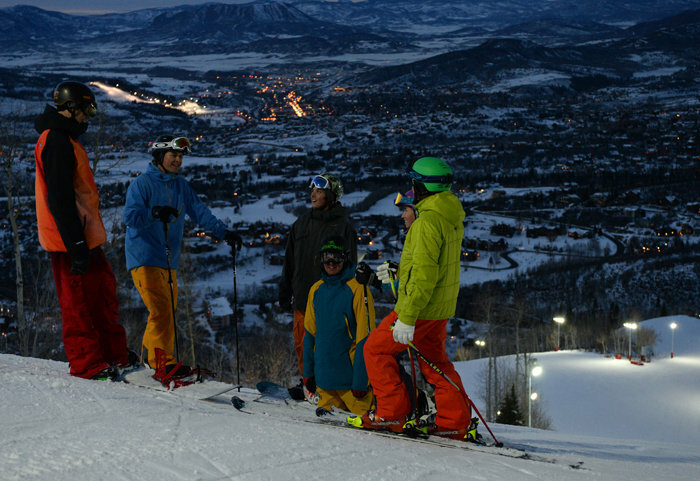 Night skiing just opened up at Steamboat. 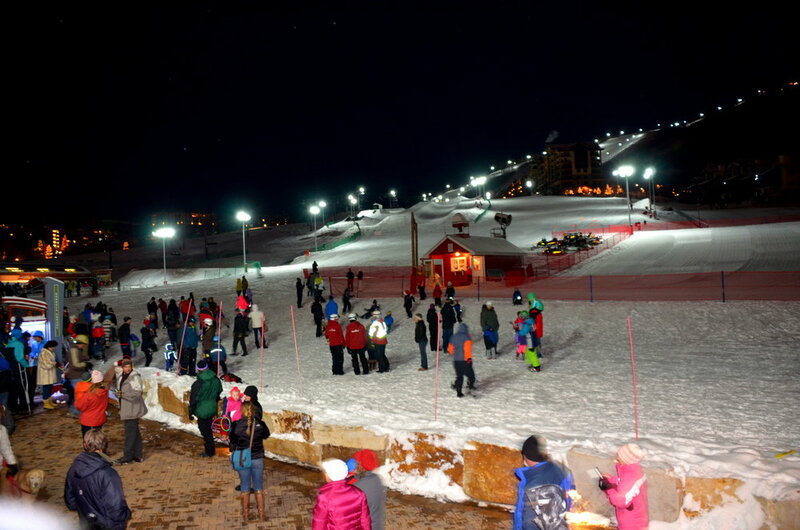 Skiers and riders loving the new night skiing. 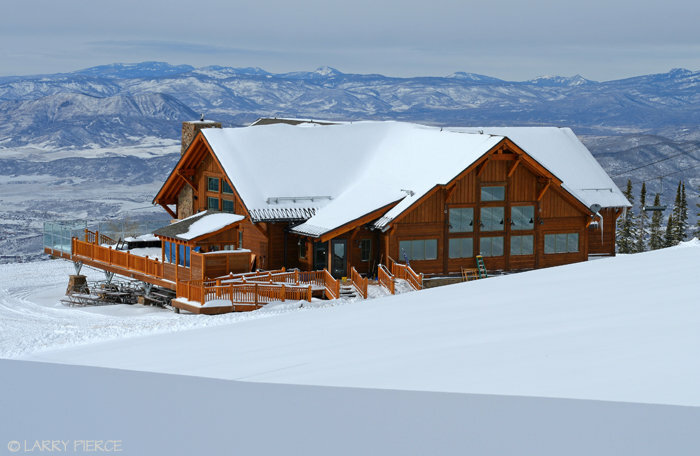 The Four Points Lodge at Steamboat opens in December, 2013. 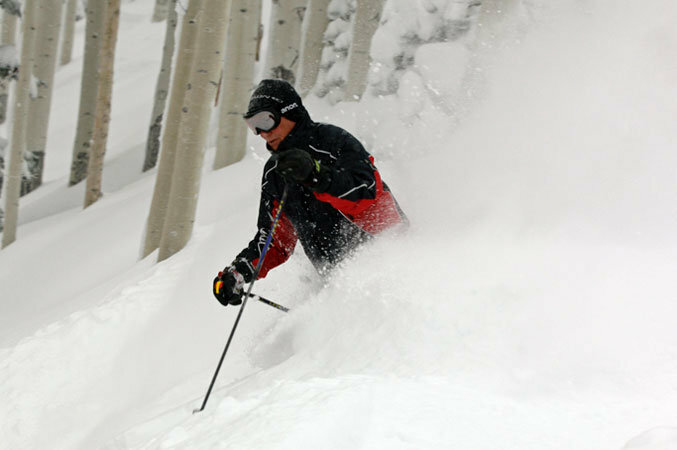 Copyright: Photo courtesy Larry Pierce/Steamboat. 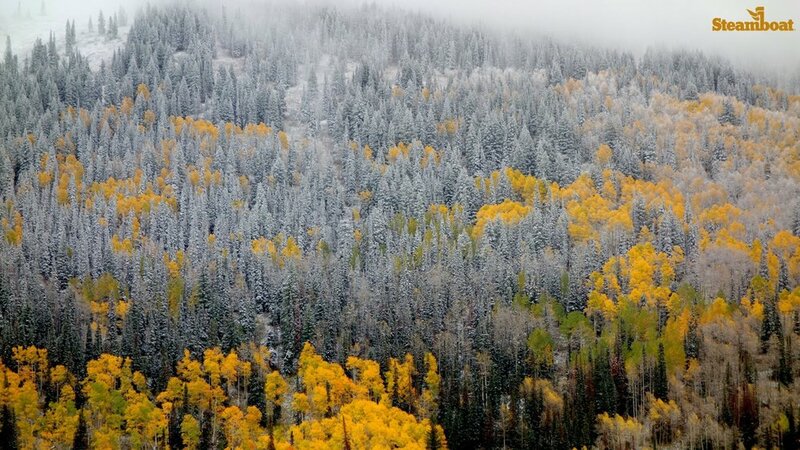 Early season snow in Steamboat has been plentiful in 2013. Copyright: Photo courtesy White Hart Gallery. 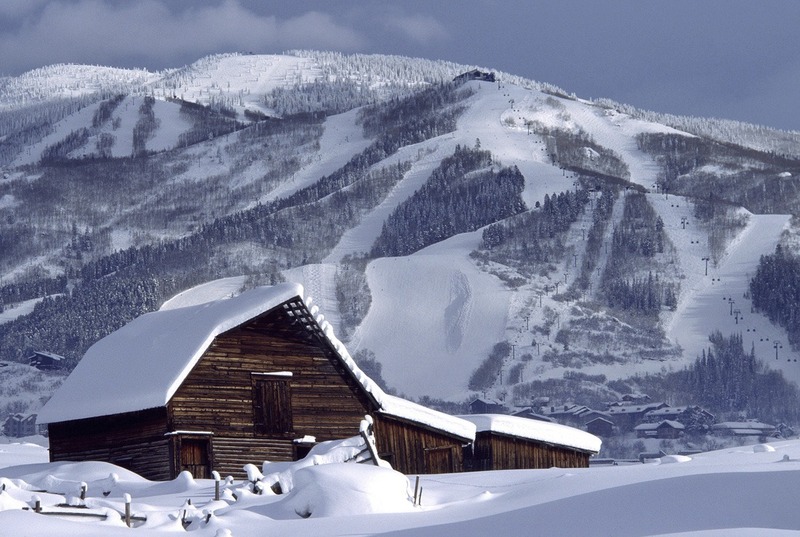 Get Snow Reports, Powder Alerts & Powder Forecasts from Steamboat straight to your inbox!